Haley Davis, 13-year-old member of the 4-H Barn Busters club, claimed fifth place in her swine showmanship class and market hog class. 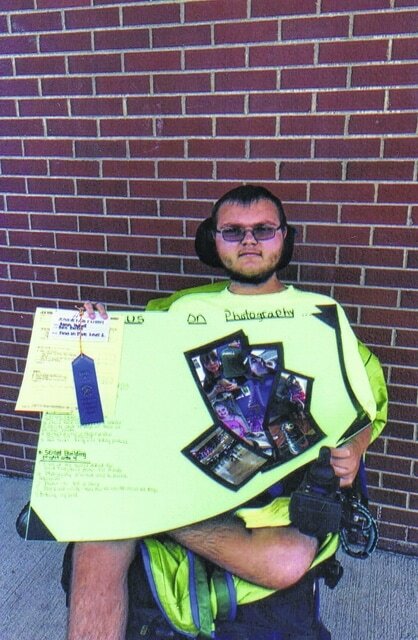 This 4-H Barn Busters club member, Aaron Hubbell, did an excellent on his photography project. Riley Carr, 12-year-old 4-H Barn Busters club member, won second place in her class reserve champion market rabbit and third place in rabbit showmanship. Bayley Carr, 10-year-old 4-H Barn Busters club member, won third place in her market rabbit class. 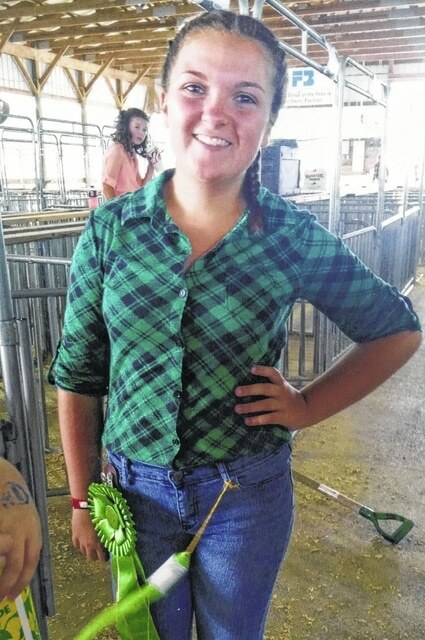 https://www.recordherald.com/wp-content/uploads/sites/27/2016/09/web1_img456.jpgHaley Davis, 13-year-old member of the 4-H Barn Busters club, claimed fifth place in her swine showmanship class and market hog class. https://www.recordherald.com/wp-content/uploads/sites/27/2016/09/web1_img457.jpgThis 4-H Barn Busters club member, Aaron Hubbell, did an excellent on his photography project. 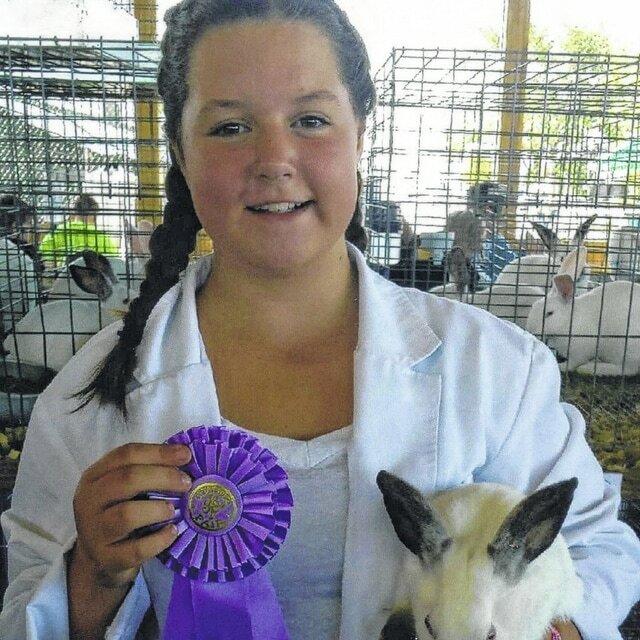 https://www.recordherald.com/wp-content/uploads/sites/27/2016/09/web1_img458.jpgRiley Carr, 12-year-old 4-H Barn Busters club member, won second place in her class reserve champion market rabbit and third place in rabbit showmanship. 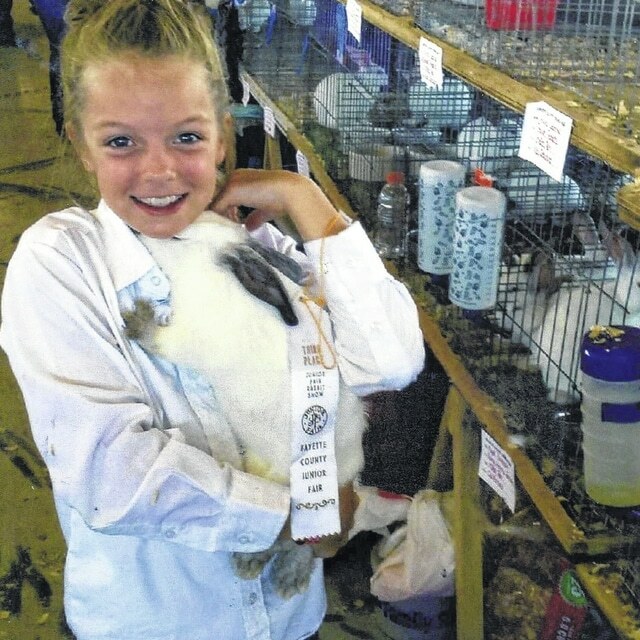 https://www.recordherald.com/wp-content/uploads/sites/27/2016/09/web1_img459.jpgBayley Carr, 10-year-old 4-H Barn Busters club member, won third place in her market rabbit class.